Washington, DC (June 6, 2018) – The Federal Communications Commission (FCC) Chairman Ajit Pai circulated today a draft order to raise the cap of the Rural Health Care (RHC) program from $400 million to $571 million to reflect inflation over the past twenty years. The Schools, Health & Libraries Broadband (SHLB) Coalition, a broad-based membership organization that includes health providers and telehealth networks, has been advocating for RHC funding and reform since December of 2015 and commends the Chairman’s announcement in favor of more funding. The FCC launched a proceeding to reform the RHC program in December of 2017. In our comments filed with the FCC, the SHLB Coalition estimated that the number of eligible entities has more than doubled since the $400 million cap was set in 1997 and asked for the cap to be raised to $800 M to account for future demand. The SHLB Coalition also filed an Emergency Waiver Petition earlier this year asking the FCC to fully fund applicants for FY2017 and to avoid the retroactive rate increases on services provided as of July 1, 2017. SHLB has pointed out that the $400 M cap does not reflect the enormous changes in the rural health care marketplace, including the closure of scores of rural hospitals, the improvements in telemedicine, the growth of electronic medical records, the doubling of eligible health care providers, and the rural broadband gap. The SHLB Coalition previously filed comments and reply comments in the FCC’s WC Docket No. 17-310 with the following four main recommendations to reform the Universal Service Fund program: 1) Increase the cap to $800 million to meet the current demand; 2) Encourage the formation of consortia in the Healthcare Connect Fund; 3) Establish funding tiers to ensure funds are distributed to the most rural areas; and 4) Improve administrative efficiency, transparency, and protection against waste, fraud, and abuse. Visit http://www.shlb.org/policy/Rural-Health-Care to learn more about SHLB’s advocacy to improve our nation’s telehealth. 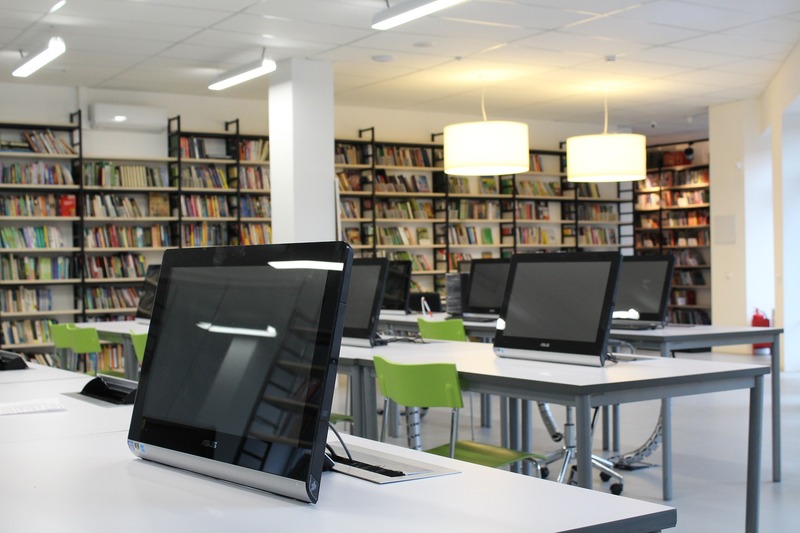 Washington, D.C. – (Monday, February 12th) – The SHLB Coalition (Schools, Health & Libraries Broadband (SHLB) Coalition) will release on Thursday a holistic broadband strategy to close the digital divide in rural markets. Particularly timely following the release of the Trump Administration’s infrastructure proposal earlier today, SHLB’s rural broadband strategy will focus on deploying high-capacity broadband “to and through anchors” to the surrounding community through wireless and wireline technologies, a strategy that could solve the digital divide for millions of rural Americans. SHLB will hold a conference call with reporters THURSDAY, February 15th, at 11:00 am ET. On the call, SHLB will release a new paper from CTC Technology & Energy that estimates the cost to connect all remaining anchors to fiber. 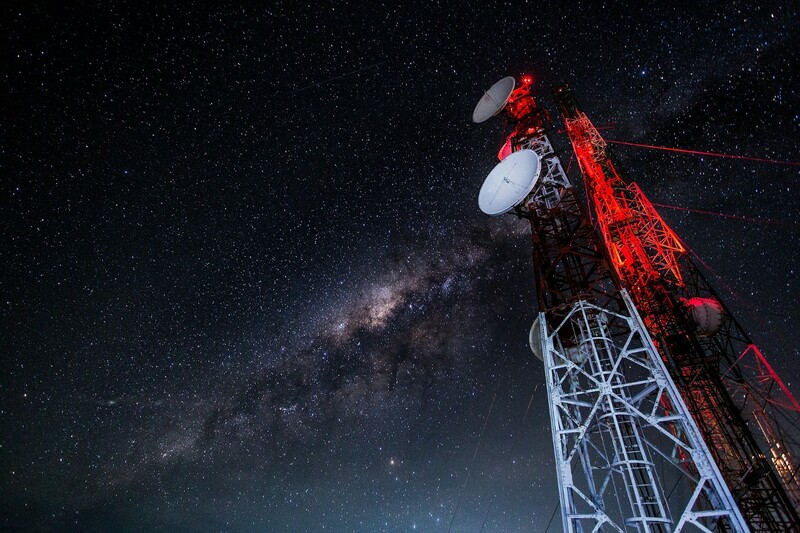 SHLB will also outline its strategy to connect rural America with a mix of fiber, fixed wireless, and TV WhiteSpace (TVWS), and present specific policy recommendations for the Trump Administration and Congress. The call will feature prominent voices representing anchor institutions as well as wireless advocates and commercial providers. Register for the press call to receive an advance copy of the press release, cost estimate report, and rural broadband strategy. 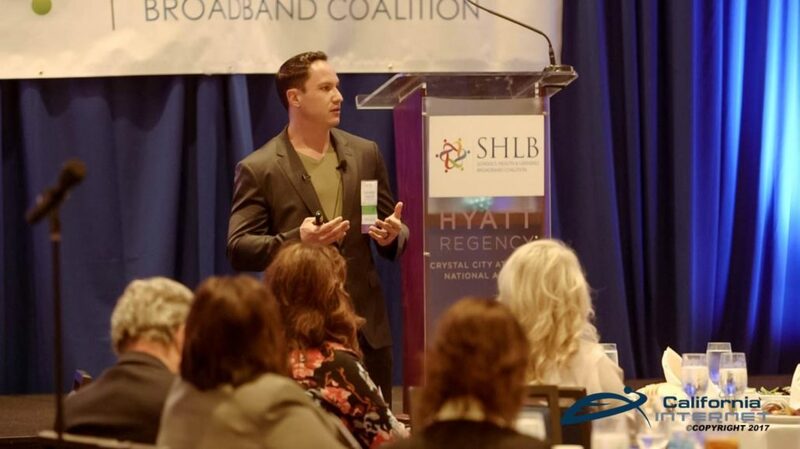 The SHLB Coalition is a non-profit, 501(c)(3) advocacy organization that supports open, affordable, high-capacity broadband connections for anchor institutions and their surrounding communities. The SHLB Coalition is based in Washington, DC and has a diverse membership of commercial and non-commercial organizations that support our mission from across the United States.  GeoLinks is a member of the SHLB Coalition, a non-profit, 501(c)(3) advocacy organization that supports open, affordable, high-capacity broadband connections for anchor institutions and their surrounding communities. 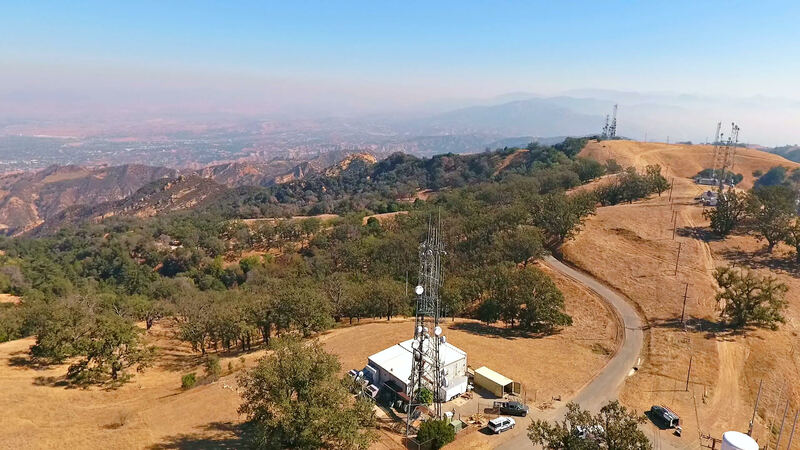 Additionally, GeoLinks works with the Microsoft Whitespace Projects, pushing for more rural and urban wireless spectrum to ultimately drive up competition and lower industry costs which aligns with GeoLinks’ focuses to have a positive impact on the local economy.